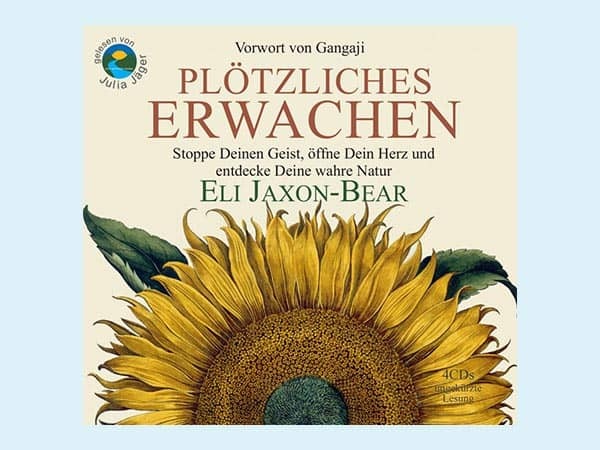 8 CD Set Narrated by Eli Jaxon-Bear and Prince Ea. Audio Book – mp3 Downloadable Version Narrated by Eli Jaxon-Bear and Prince Ea. This is a NEW EDITION. Pre-Order Now to receive a signed copy when available. 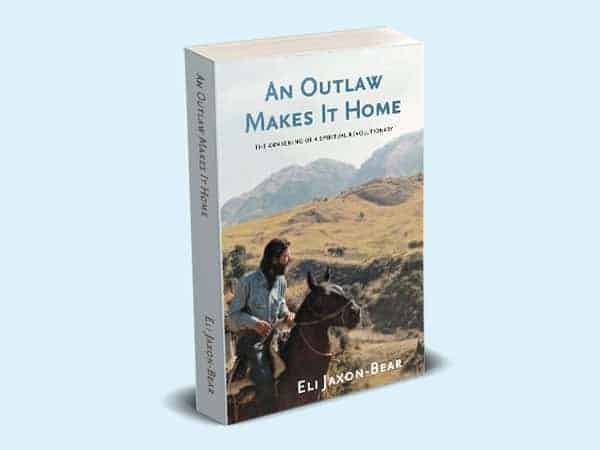 Available in hard cover, paperback and audio book formats. 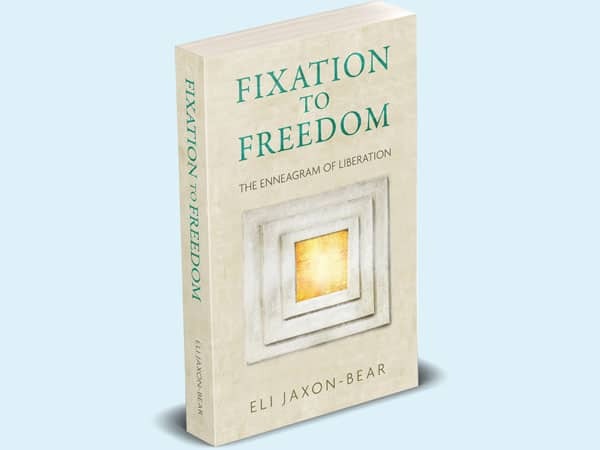 New Paperback edition containing forewords by Gangaji, Prince Ea and Eli Jaxon-Bear. 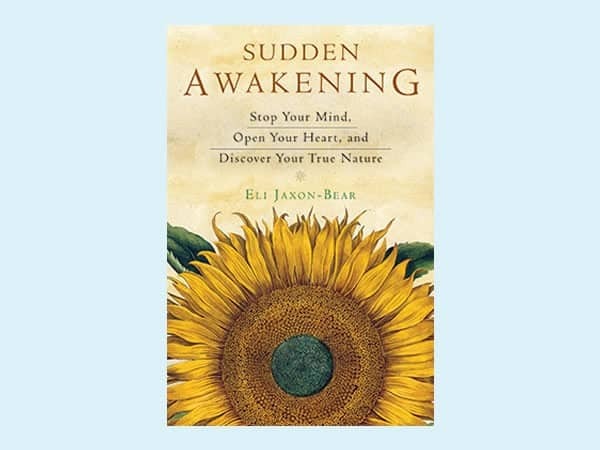 Sudden Awakening 3rd Edition by Eli Jaxon-Bear. New German AudioBook of Sudden Awakening. On a 4 CD-set. 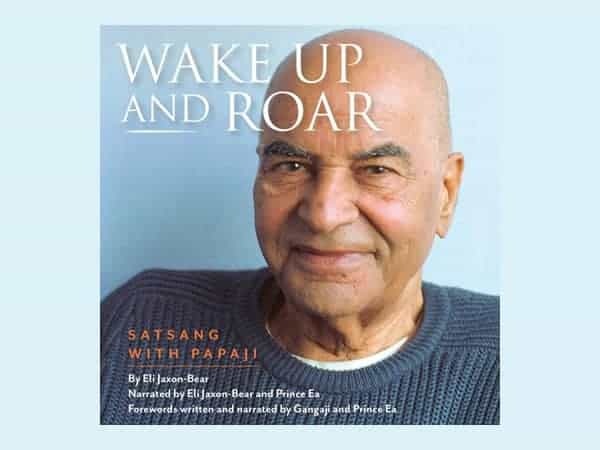 Eli has many beautiful interviews, in many Eli explains exactly what it means to wake up, the power of truth telling and the possibility of recognizing true joy as our essential nature. Watch these teaching videos in which Eli shares his unique psychological insights into the nature of egoic suffering in support of Self-Realization. 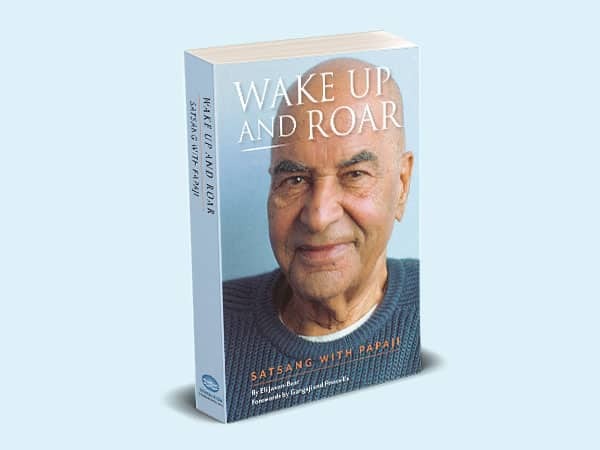 We are committed to the whole world waking up from the personal trance of suffering. We can make a difference one heart and one mind at a time. Join the Leela Foundation Community and stay in touch with us!